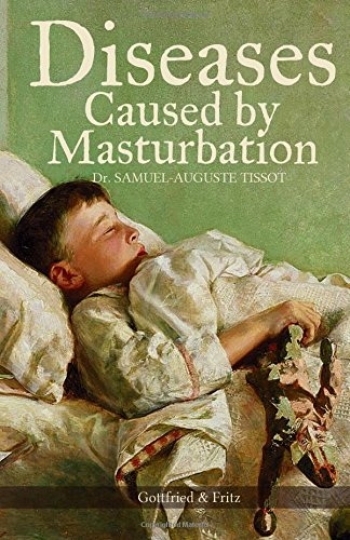 On the Diseases Caused by Masturbation: Or, Onanaism, which Samuel-Auguste Tissot originally published in 1760 under the French title, L’Onanism. Dissertation sur les maladies produites par la masturbation, is a medical treatise on the ill effects of masturbation on both the mind and the body. The book recounts stories from his own patients and from the patients of other renowned European doctors to support his claim that masturbation is deleterious to a person’s body and mind. Tissot also uses quotes from the ancient physicians, such as Galen and Celsus, as well as the most noted doctors of his day, such as Herman Boerhaave, to further strengthen his claim.